Winding Trails’ Board of Directors are a dedicated group of members that volunteer their time and talents to provide oversight to the organization. 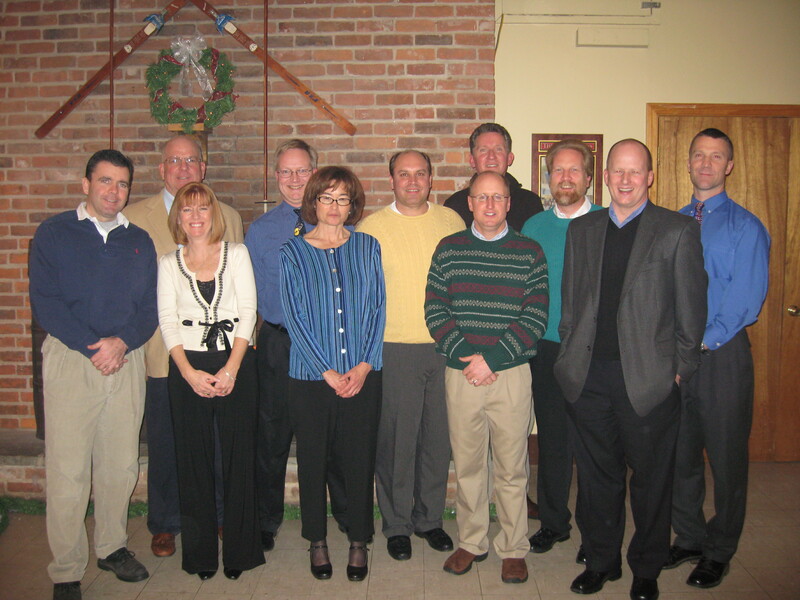 The Board is made up of twelve individuals that serve four year terms with three members rotating off each year. In addition to the Board of Directors there are five committees that are charged with handling a variety of responsibilities. These committees are made up of Board members and committee members that serve one year terms. The committees include Area & Facilities, Board Stewardship, Development, Finance and Insurance, Green, and Risk Management. Occasionally, there are special Task Forces that are also created to address specific issues. The 2019 Board of Directors and Committee Members are listed below.